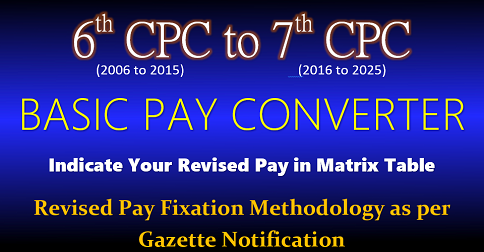 Recommendations of 7th Central Pay Commission- bunching of stages in the revised pay structured under Central Civil Services ( Revised Pay ) Rules, 2016. 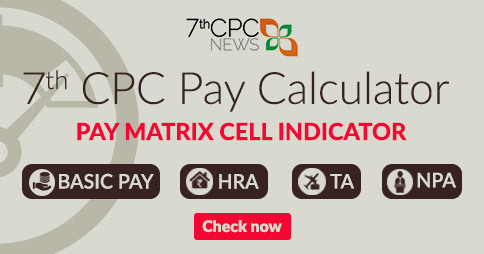 Sub: Recommendations of 7th Central Pay Commission – bunching of stages in the revised pay structure under Central Civil Services (Revised Pay) Rules, 2016. 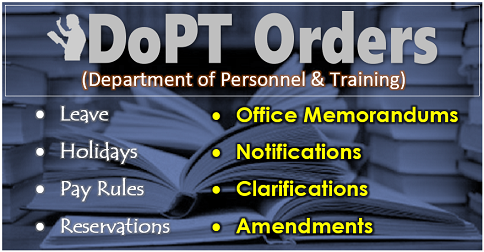 All respective accounting units of Ministries/Departments concerned may extend the benefit of bunching to eligible persons in adherence to the Department of Expenditure OM No.1-6/2016-IC dated 7th September, 2016. 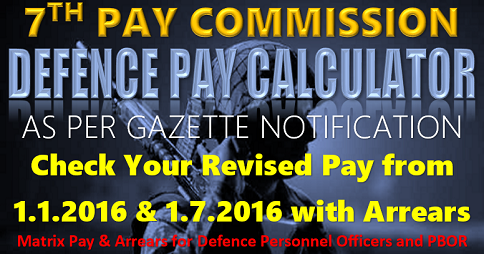 The statement of pay fixation under Central Civil Services(Revised Pay) Rules, 2016 of Sh.Babu Balram Jee, AAO is also enclosed. 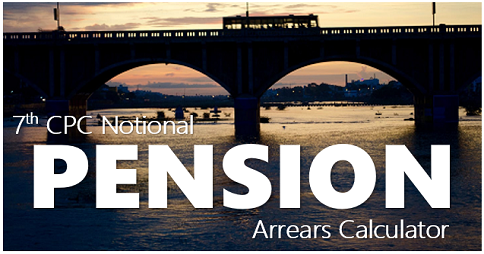 This principle as per Supreme Court decision that min pension should not be less than half of revised scale in 7th cpc as in my case. 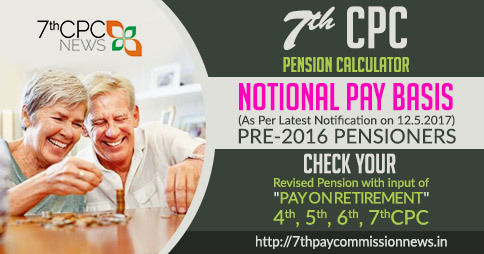 Pension 6 cpc12600 in grade 15600+6600 and 7 cpc revised as 67700. 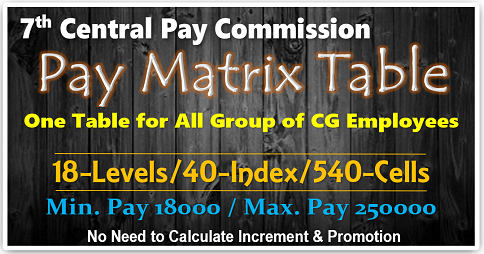 I am given as 12600*2.57=32382 instead of 33850 (min).